Total Recall: getting your gundog to come back! 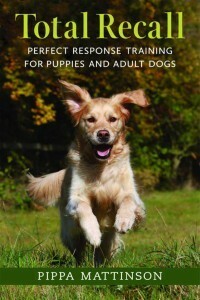 And is fully illustrated with numerous training exercises. Total Recall is an Amazon Bestseller, has over 140 great reviews, and has been consistently one of the top selling dog books in the UK since its release. You can buy from Amazon using the links below. If you do, we will receive a small commission which is greatly appreciated and won’t affect the price you pay!